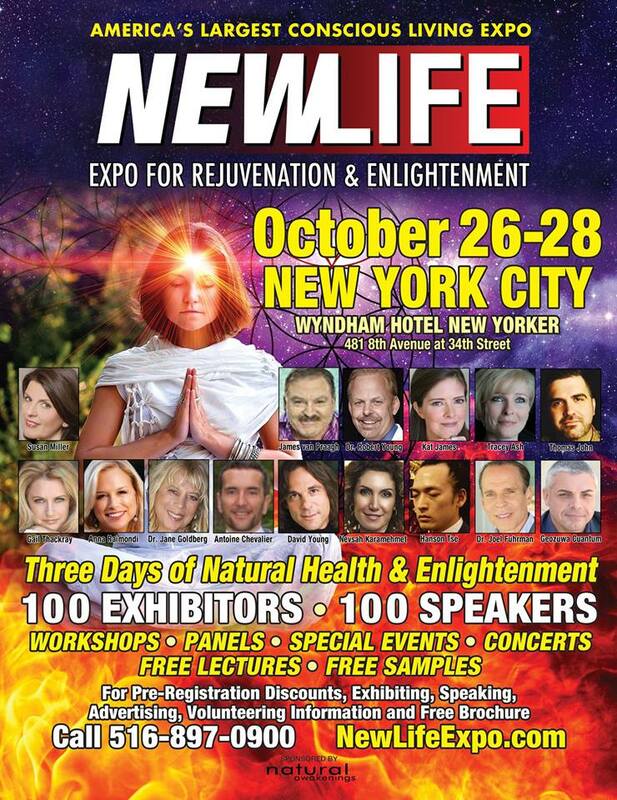 ​​Expo fever is here as we bring the NEWLIFE EXPO back to the Wyndham Hotel New Yorker in NYC on W.34th St & 8th Ave. on October 26-28, 2018. 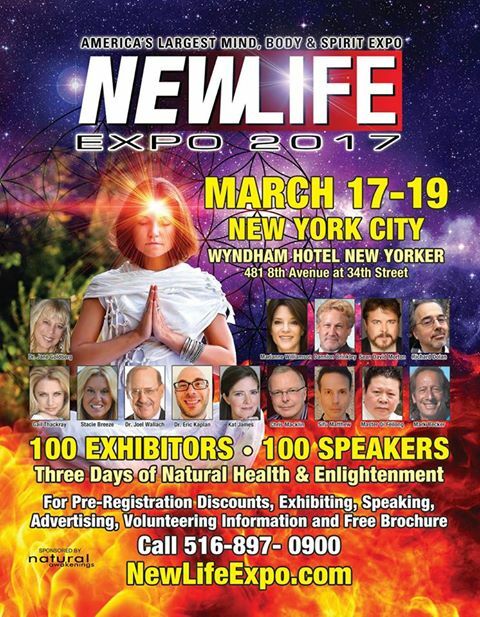 Pre-registration now open head over to https://newlifeexpo.com/ny-expo/get-tickets/ and get your discounted tickets today! I will be a featured speaker on Sunday Oct 28 at 6PM in the Skytop Lounge on the 39th floor. See you there! Wyndham Hotel New Yorker, 481 8th Ave at 34th St.
To help promote the upcoming Feb 10 Sacred Sound ! 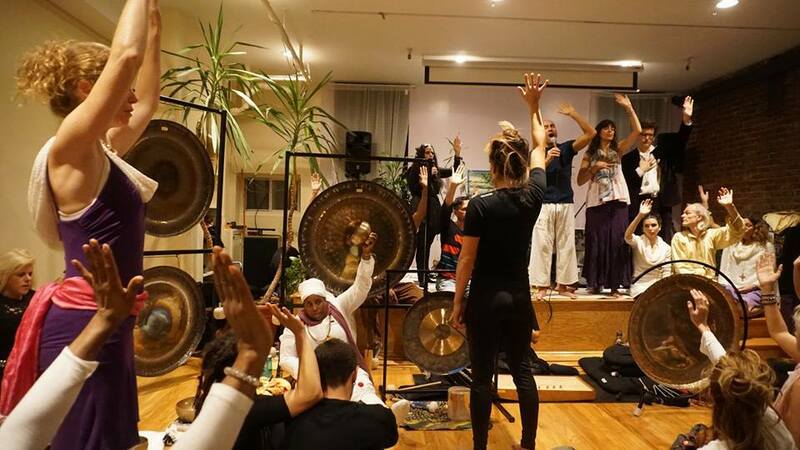 Sound & Energy Healing Artists: Cathy Brown, Michael Jay, Andrew Kaen, Malia Kulp, Ellen Pellegrino, Alan Pratt, Taunya Rivera, Maryanne Savino, Eric Dahl, Val Tignini, Sylvia Moss, Vita Kay, Dima Klim, Derek Marshall Newman, Sacha Nielson, iMov, Kiana Love --- and more artists will be added. 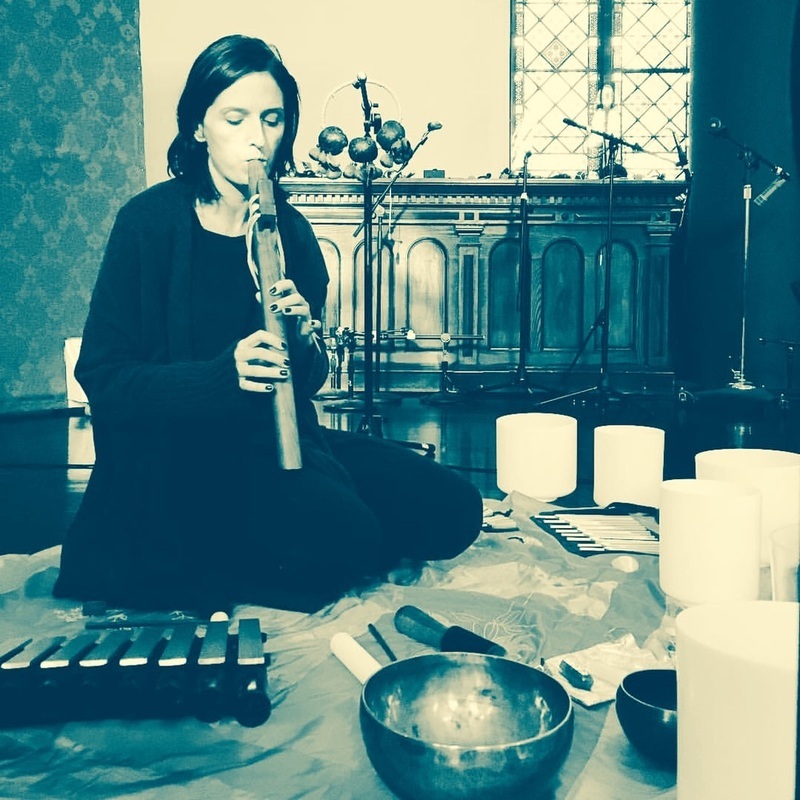 * Join us as we co-create beautiful powerful musical healing & activation. Alan Pratt facilitates ceremonies & concerts around the United States -- and I'm excited to return to NYC and channel divine Spirit with this exquisite community. * ALL are welcome -- and if you have a drum, singing bowl, didgeridoo, sitar, guitar, flutes, bells & whistles, gourds.... whatever -- bring your instruments and let's do it! * Bring a yoga mat or cushions or whatever you want to sit/lie on the floor. 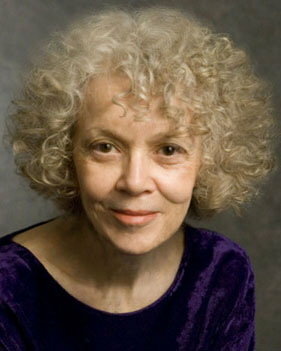 Sylvia Moss: SylviaMossHealer.com and AngelsOfNewYorkBook.com. Blessings, Namaste, Hugs & Aho! Friday Oct 21 at 9PM. 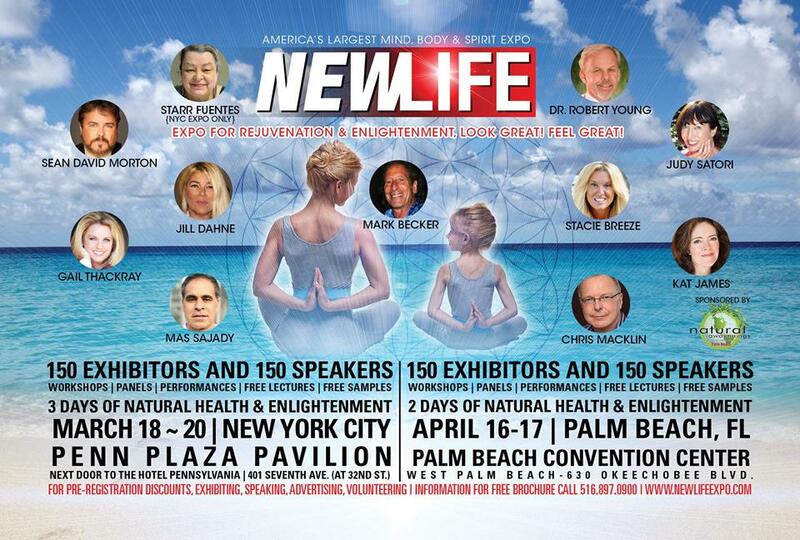 Pre Registration is open at www.newlifeexpo.com. 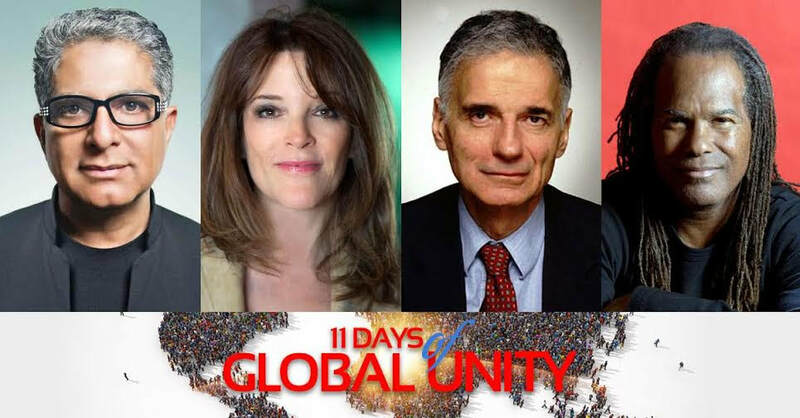 Get your tickets for the weekend, with great speakers, panels, workshops and meet great people! Join Audrey Light Language and I in Unity and join our hearts together that when joined in song unites the rhythyms of our hearts and send out love to all of humanity (all races, religions, orientation, color, cultures), GAIA and the universe to raise this energy together joined in unity as we do a flash mob sing-a-long for peace. Amongst all the recent tragedies we need to join our hearts more than ever. Imagine and maybe other songs. Then we will head to Cherry Hill join in a circle prayer to share the vibrations of Unity Rising for peace for those that want to follow us. Please tell your friends, and share this invitation to everyone in the NYC area. We are looking for an acoustic guitar player that knows these songs so they can play with us. Please message me. 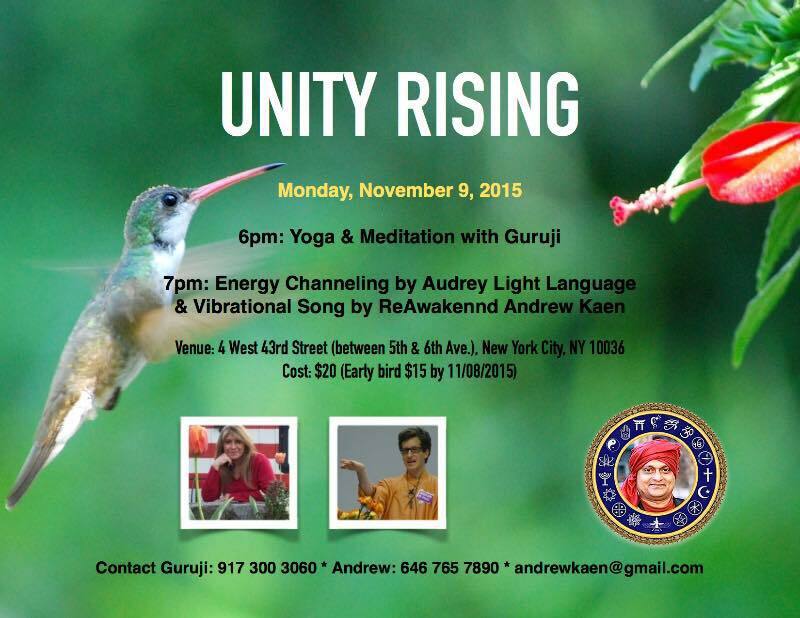 Join Audrey LightLanguage and Andrew Kaen (ReAwakennd) for a sing-a-long for world peace and unity singing songs at the Bethesda Fountain (the Angel Fountain), Central Park. We recommend you put the lyrics on your phone so you can sing with us if you do not know the words, we will have limited copies to share. 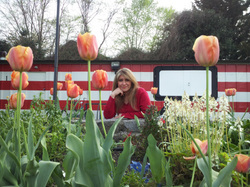 We will post lyrics here on this page. 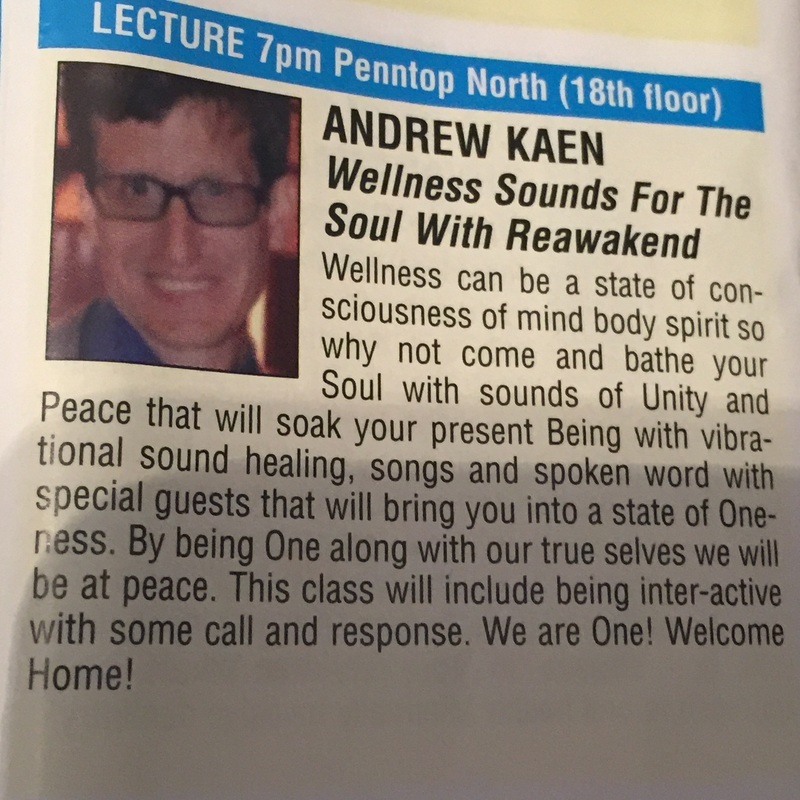 ​​Join ANDREW KAEN Founder and Executive Producer of Planet Heart Annual World Peace Earth Day Celebration who returns to the NEW LIFE Expo on JUNE 11 as ReAwakennd! 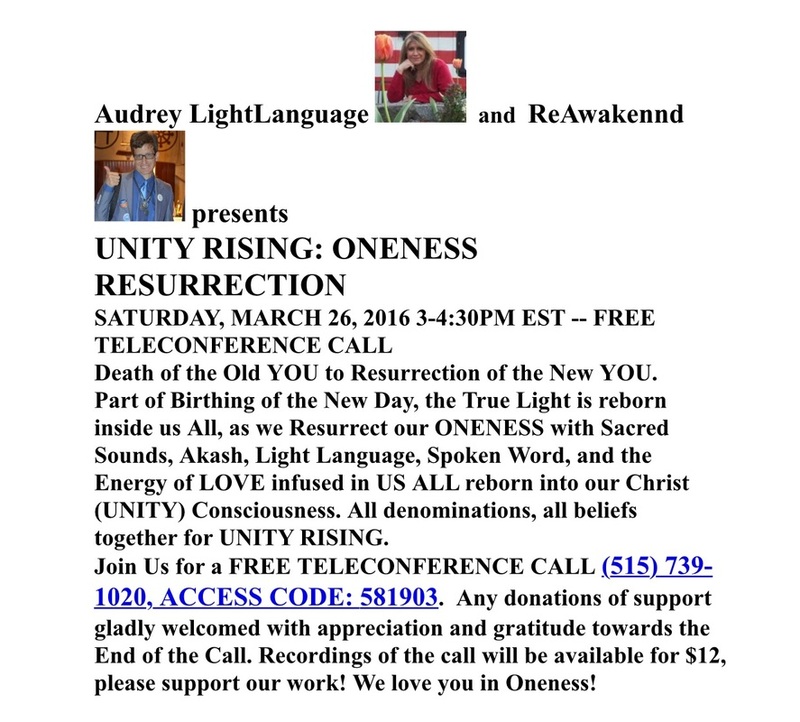 Joined with Andrew Kaen will be sound healers Sylvia Moss and Basia Blonska! Wellness can be a state of consciousness of mind body spirit so why not come and bathe your Soul with sounds of Unity and Peace that will soak your present Being with vibrational sound healing, songs and spoken word with special guests that will bring you into a state of Oneness. 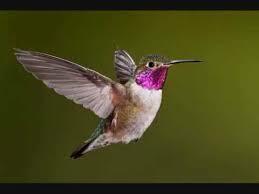 By being One along with our true selves we will be at peace. This class will include being inter-active with some call and response. We are One! Welcome Home! 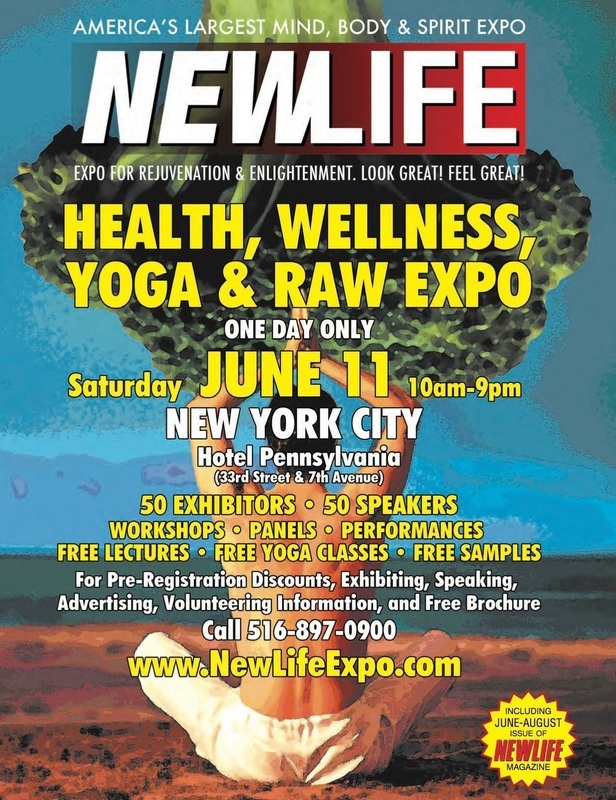 For more info on the NEW LIFE EXPO Raw Food, Yoga, Health and Wellness Expo go to website, www.newlifeexpo.com and get discounted tickets until Wednesday June 8 at 6pm! 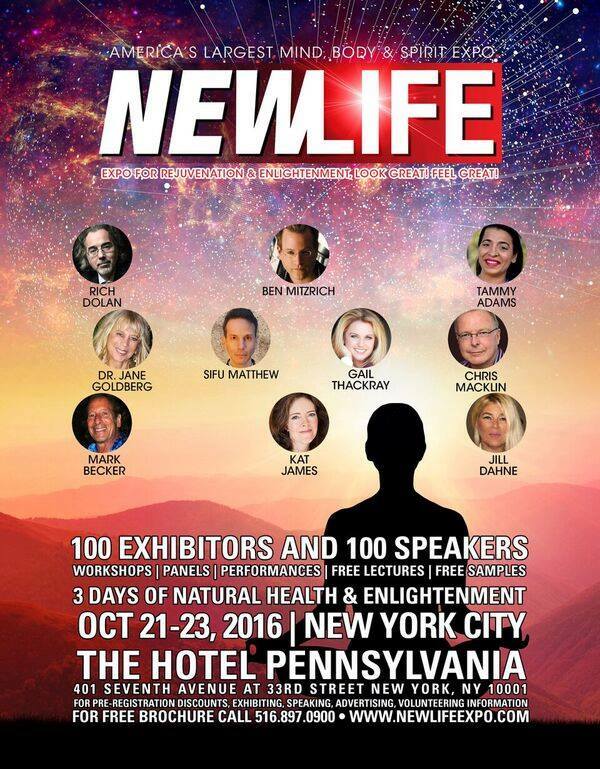 there are over 50 speakers and exhibitors, and will be awesome! Sacred (Divine) steps along the path of your journey to Awakening, Ascension and your EVOLution into all of the greatness of that which you are. 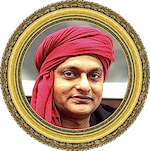 Come join us as we help align you upon your journey of spiritual evolution and consciousness rising as we gather in Unity that the Spiritual realms are asking us to do in these New Earth times. We Are One! Come play with us in Peace, Love and Oneness. 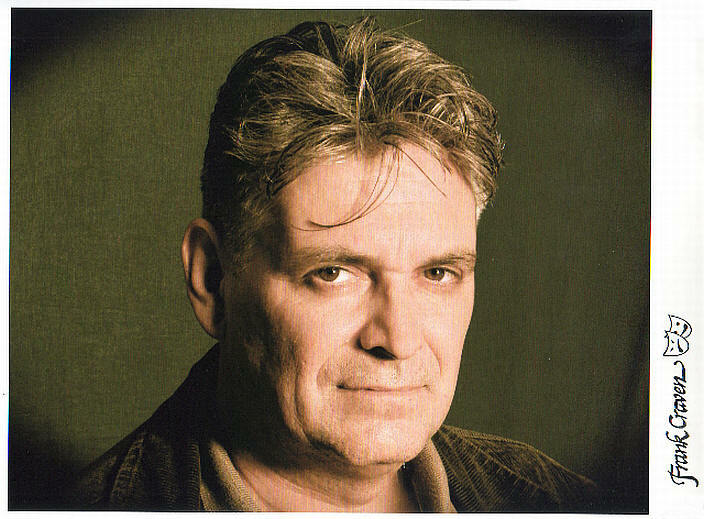 Join me in the Globetrotter Room, on Sunday October 18 from 6-645PM (following my friend on this journey, Wizard of Oz internationally renownedPhil Gruber 5-545pm) for a Sound Healing Bath Activation with Spiritual Chants, Kirtan, and Poetry and immerse yourself in unity consciousness frequencies of love and peace. along with your voices joining me at times.. for kirtan! 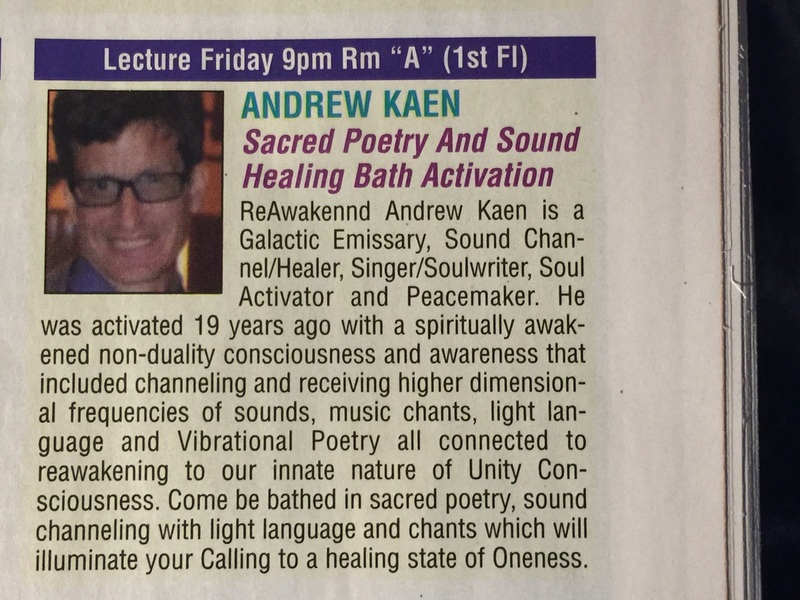 Please join me, ReAwakennd Andrew Kaen for my historic debut performance/activation to close the NEWLIFE EXPO (its the last time slot of the Expo) - Some of the transmissions and songs will be fully interactive and will raise your vibrations for a healing transmission .. It's the perfect way to end the Expo as you will be immersed in pure love from the Divine coming through me to you.. We are One. The New Dawn has finally arisen. Welcome Home. and Saturday Oct 17 at 3pm for a Vibrational Panel with Maryanne Savinoand Audrey LightLanguage Kate Anjahlia Loye! Taking place at 401 Seventh Ave at 32nd St.
PENN PLAZA PAVILION next to Hotel Pennsylvania.